Canon EOS C300 Mark III Cinema camera coming in 2019? 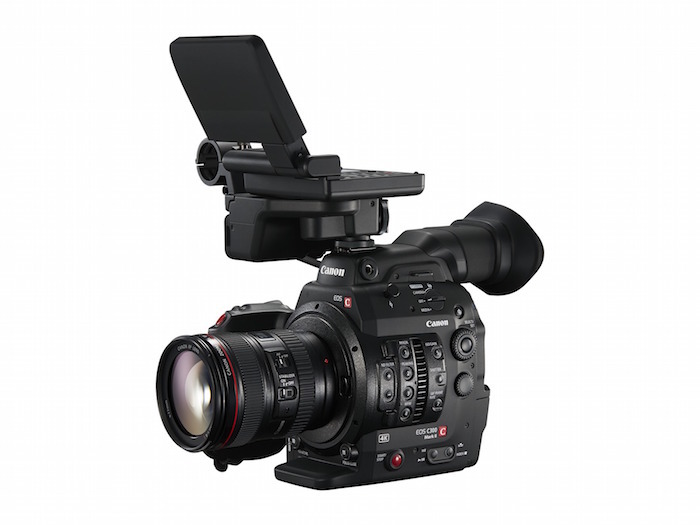 It’s suggested that Canon will release the EOS C300 Mark III in late 2019. The initial release will feature 4K video. A paid upgrade to 8K will be made available later, apparently to keep the initial price competitive. The EOS C300 Mark III will have a 4.4.4 codec and electronic image stabilisation.